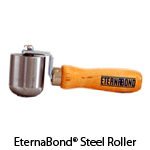 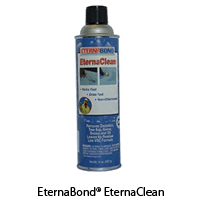 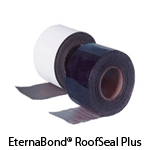 From the manufacturer to the tradesman to the homeowner, more and more people are trusting EternaBond® for permanent repairs on non pressurized leaks. 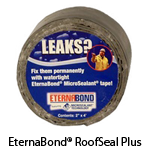 EternaBond®’s MicroSealant® adhesive provides a permanent bond to virtually all surfaces. 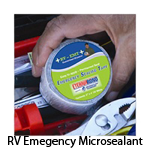 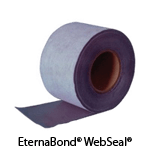 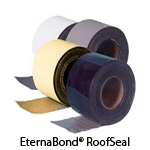 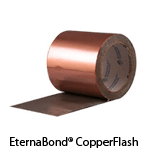 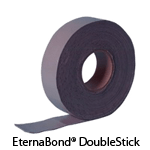 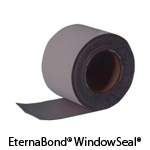 You too will be amazed at the simplicity of installation and bonding strength of EternaBond® tapes. 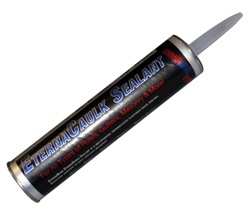 New to the Eternabond range is our EternaCaulk®. 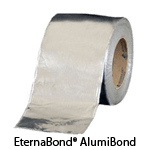 Available in clear, white or black.